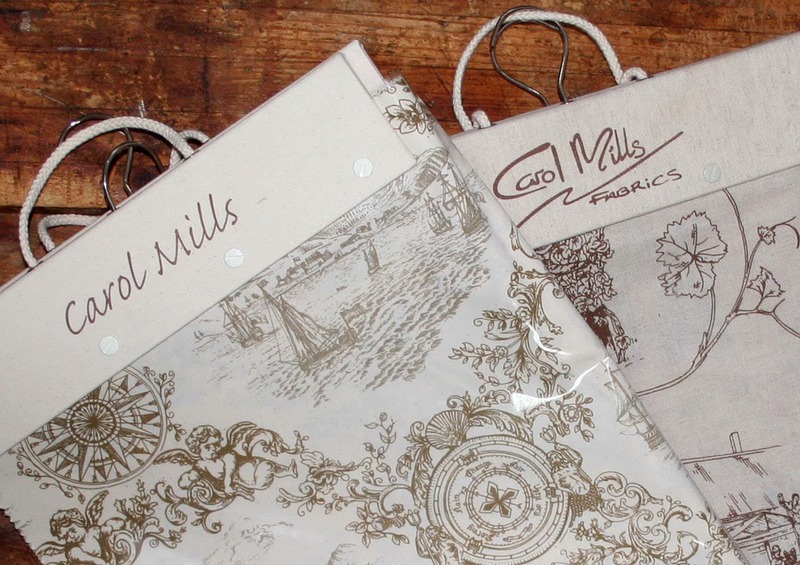 Quite some time ago I designed two fabric ranges for ‘Carol Mills Fabrics’. 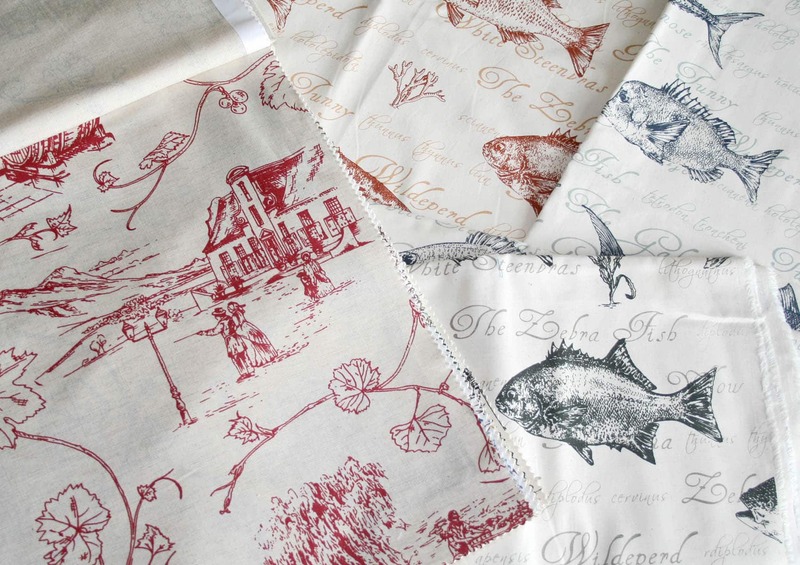 The first book consists of five and the second four fabric designs (all in various colour ways). 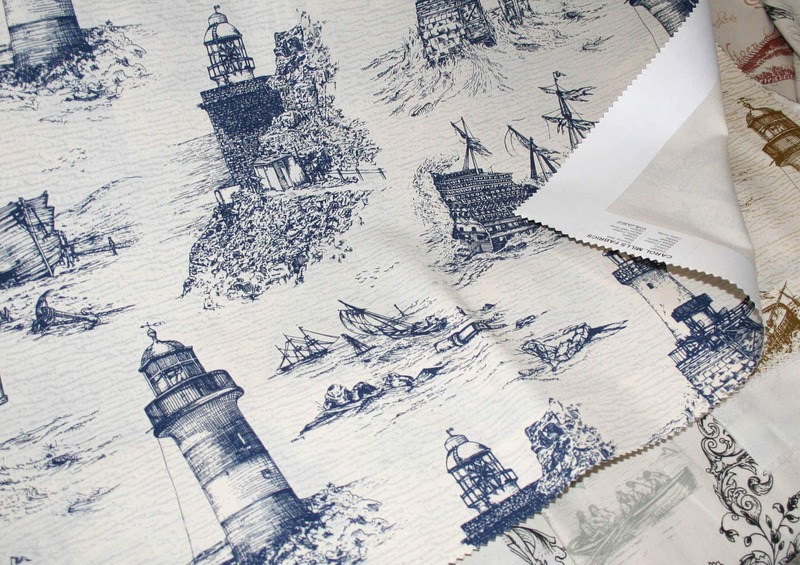 My favourite fabric is ‘Arrival’ (above right). 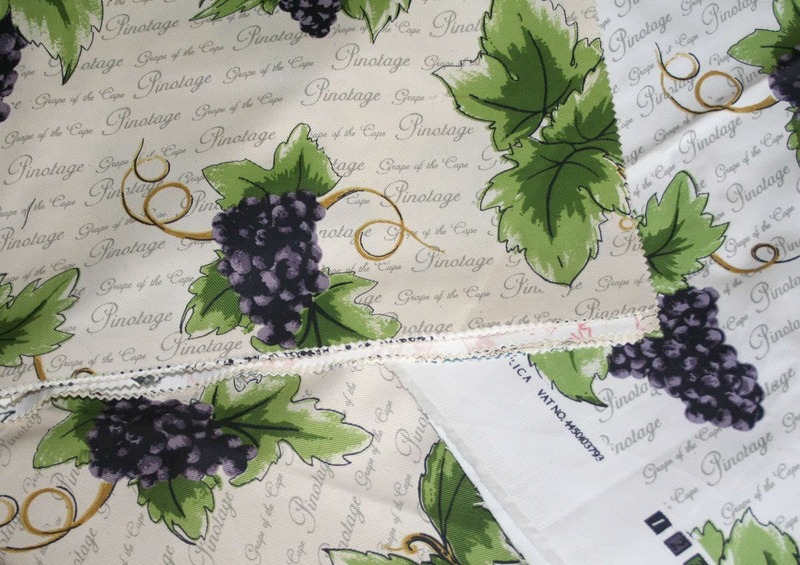 ‘Pinotage: Grape of the Cape’ (above) was used for wine cooler bags. All these fabrics are still available in most fabric stores as far as I am aware. 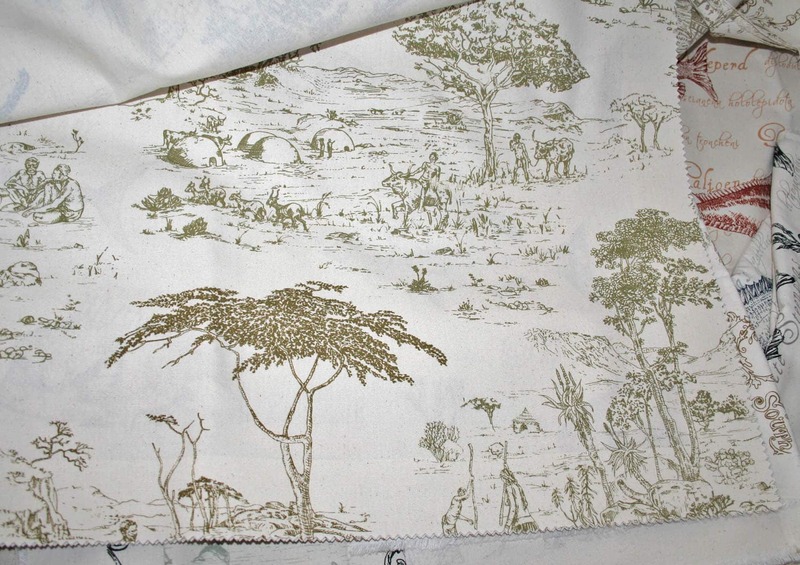 This entry was posted in Blog and tagged carol mills, Fabric, fish, grape, marine, pinotage, ranges, South Africa, South African fabrics, southern africa, textiles, wine. Congrats! 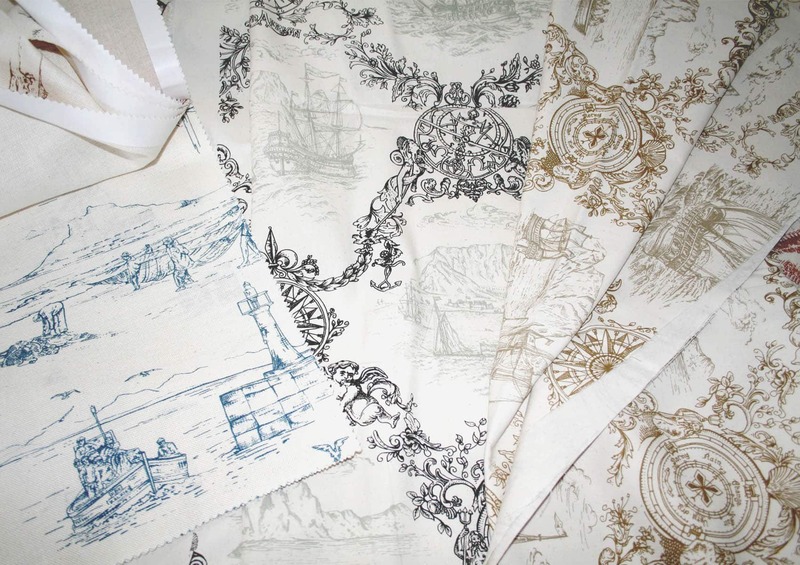 How exciting, to see all your fabrics printed up like that! 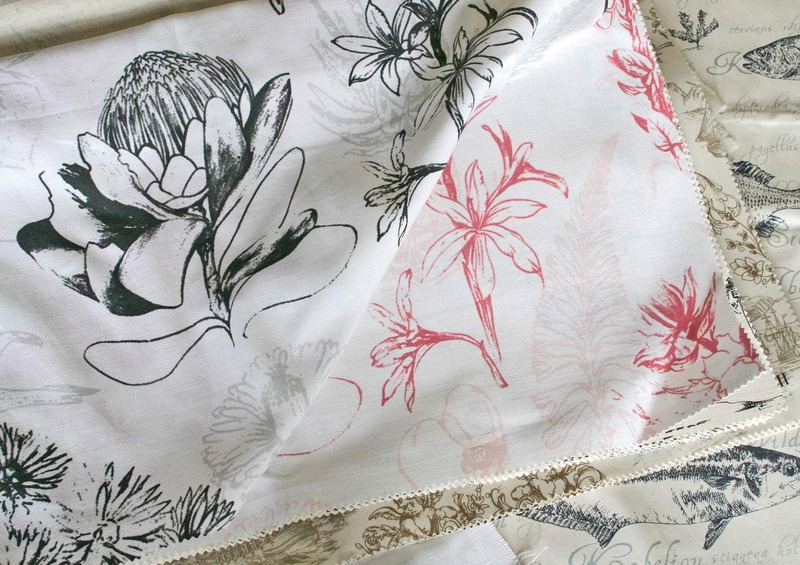 Wow…very beautiful fabrics!My favourite fabric is the red printed fabric on the 3.photo. Wow! Great work, I am so impressed… those must have taken tons of time. You have so much talent!